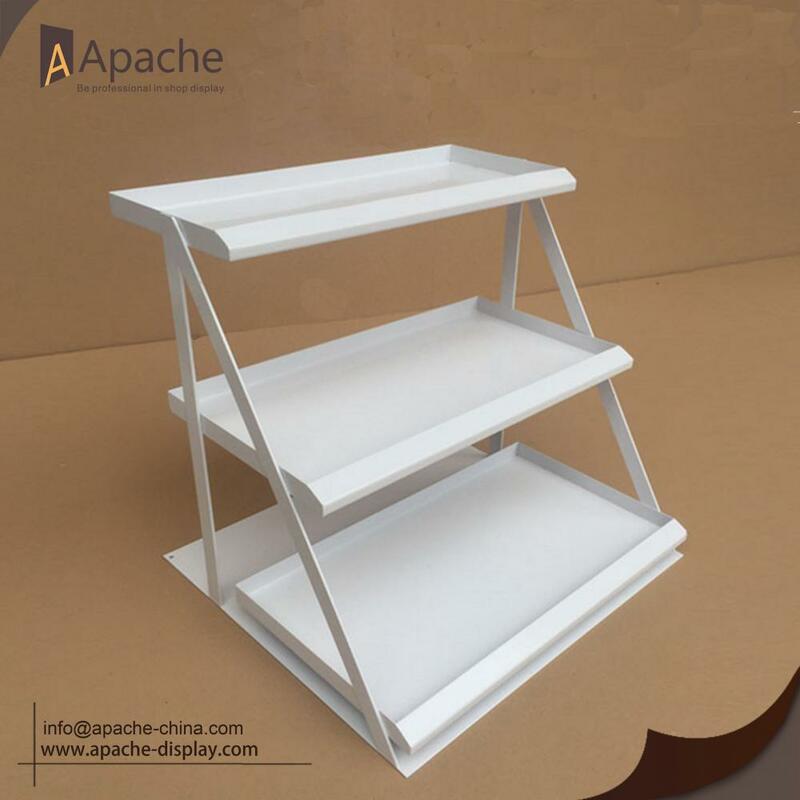 This Metal Material Supermarket Multilayer Counter Display Stand is made of metal and good fit for supermarket, retail store and convenience store. It have 3-tier can display all kinds of product, such as cosmetics,ornaments or other you want. We will provide the best service, and try our best to meet the needs of the customer,we are experienced in Shop Display and production for more than 10 years, we also provide OEM and ODM service to our customers, if you have other requirements,pls contact us for details. Looking for ideal Metal Material Display Stand Manufacturer & supplier ? We have a wide selection at great prices to help you get creative. 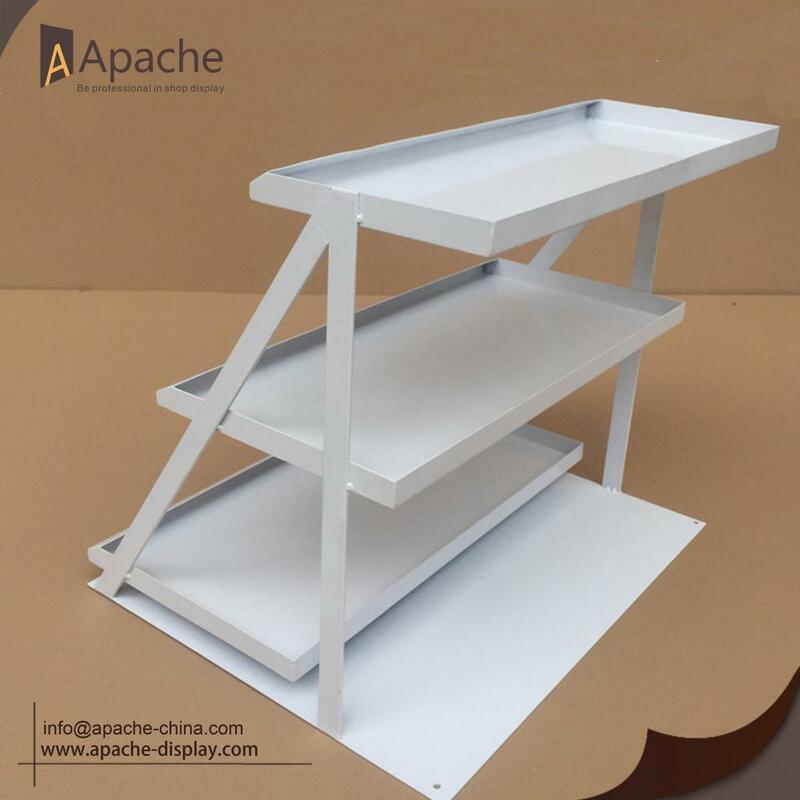 All the Supermarket Multilayer Counter Display are quality guaranteed. 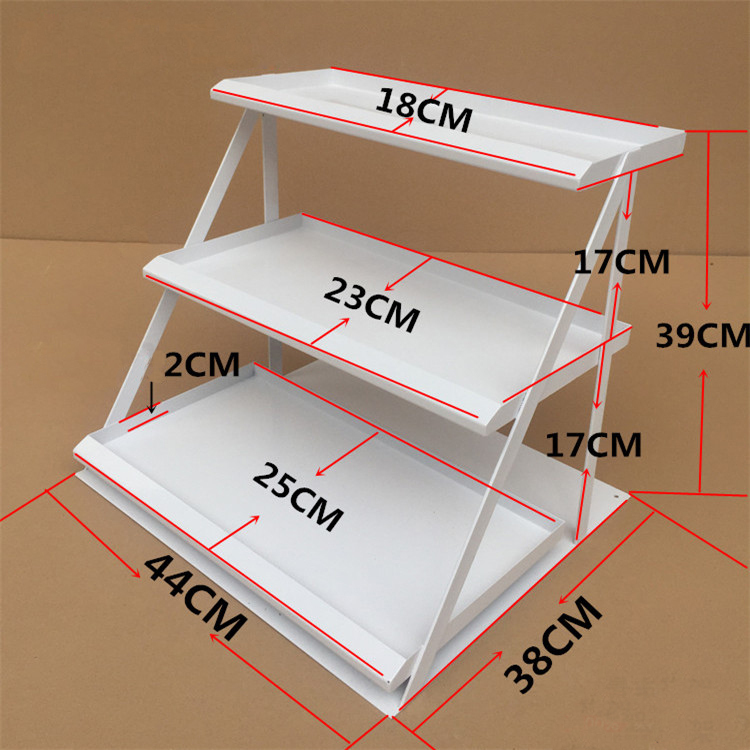 We are China Origin Factory of Supermarket Shelf Rack. If you have any question, please feel free to contact us.